Entry by kyubee on Thu Mar 22 14:06:28 2012. Since Pikachu is a mouse Pokemon, it makes sense. 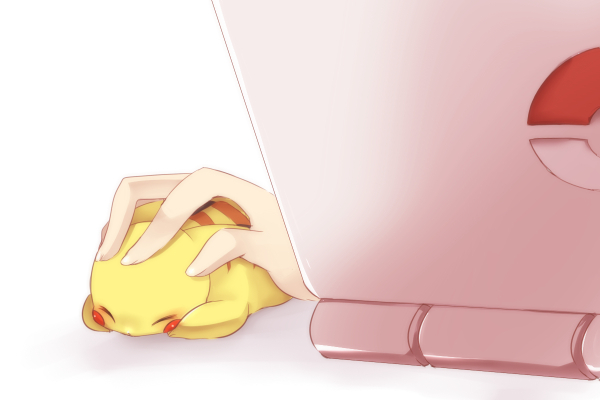 I want a pikachu mouse. I want a Pikachu mouse too :P so adorable!!!! I want a Pikachu mouse too >_< So Cute~!!!!! yes. i see. it' a mouse beside a- OH.